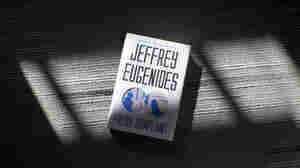 Jeffrey Eugenides NPR coverage of Jeffrey Eugenides: News, author interviews, critics' picks and more. September 5, 2012  Jeffrey Eugenides traces a love triangle, while Sebastian Barry examines a woman's well-lived life. In nonfiction, Jodi Kantor explores the Obamas' marriage, David Margolick revisits Arkansas school integration, and Simon Garfield romps through the history of type. 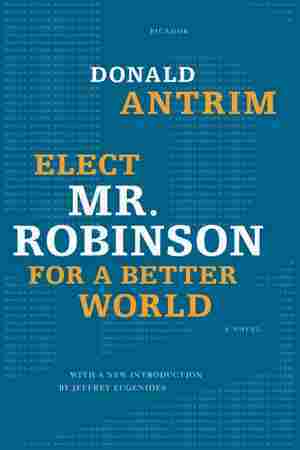 March 7, 2012  On Thursday evening, the National Book Critics Circle will announce the winners in the following categories: fiction, nonfiction, autobiography, biography, criticism and poetry. 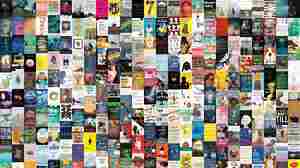 Browse the five fiction finalists. 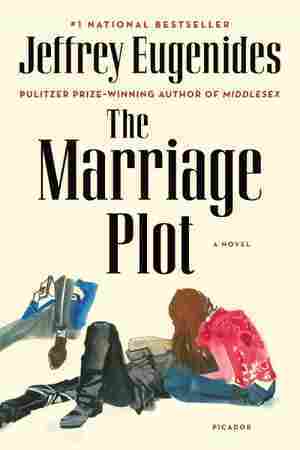 October 11, 2011  Jeffrey Eugenides' third novel, The Marriage Plot, charts the lives of three young adults as they finish college, fall in love and navigate the real world after graduating from Brown University in 1982. 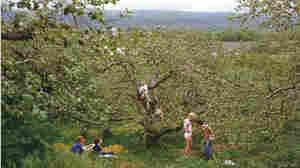 Eugenides, also a Brown alum, based some of the novel on his own experiences directly after college. October 5, 2011  Madeleine, Mitchell and Leonard are about to graduate from Brown University when they get caught in a love triangle worthy of Jane Austen. 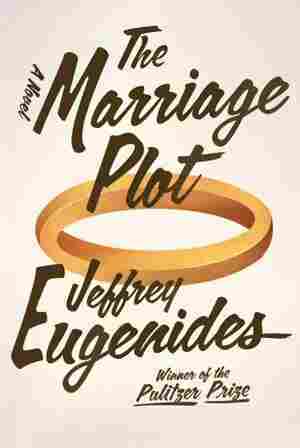 In his latest book, Middlesex author Jeffrey Eugenides brings the classic Victorian marriage plot to a modern American college campus. 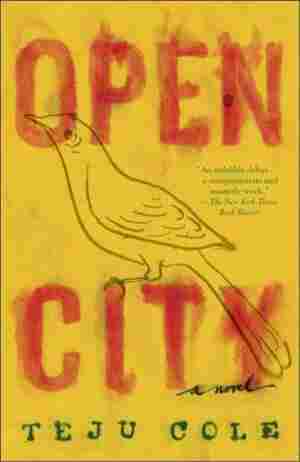 February 13, 2008  Like a great mix tape, this collection of stories is inspired and personal, a conceptually coherent gathering of seemingly disparate pieces that relies on Jeffrey Eugenides' artful curatorship to make it resonate as a whole. February 13, 2008  Writer Jeffrey Eugenides, who edited the new anthology, My Mistress's Sparrow Is Dead, takes an unorthodox look at love. 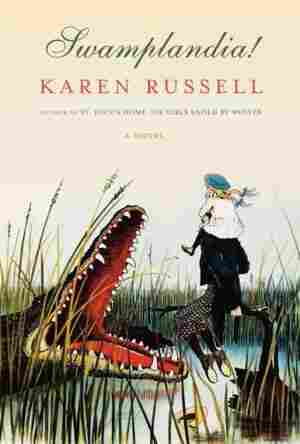 He explains how the stories in this collection revolve around voyeuristic longing or disenchanted entanglement. August 3, 2007  Jeffrey Eugenides' Pulitizer Prize-winning novel Middlesex has been on the bestseller list since its publication; it's now available in paperback. 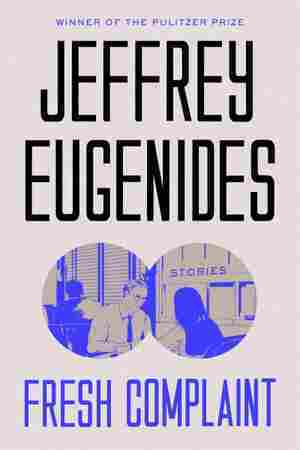 Eugenides is also the author of The Virgin Suicides, which was adapted into a feature film.